The trailer for Robert Connolly’s anticipated political thriller Balibo was launched today across a range of online platforms, with distributor Footprint Films aiming to hit the widest possible audience and encourage audiences to share its content. With about three weeks to go before the film premieres at Melbourne International Film Festival, and six weeks before its August 20 theatrical release, Footprint provided Channel Nine’s Today show with the world exclusive launch of the trailer. Following this premiere, Footprint launched the film’s website (www.balibo.com) and made sure the trailer was also available on popular websites such as Facebook, YouTube and Vimeo, and linked via Delicious, StumbleUpon, the distributor’s Twitter account, and the Twitter account for the film. The trailer and website can also be viewed on your mobile phone by visiting m.balibo.com or by texting the name of the film to a specified number. Footprint distribution manager Courtney Botfield said they realised that both traditional and non-traditional methods of communication were needed to raise the maximum amount of awareness about the film. “A lot of our campaigns are focused online, and a film trailer is a perfect tool for viral marketing. We think the trailer is really strong, and there is strong interest in the film so we are making it available to as many outlets as possible,” she said. While distributors such as Footprint are leading the charge (Gil Scrine has also been very proactive with online viral marketing for The Burning Season) many local distributors are still employing out-of-date thinking when it comes to online strategy. 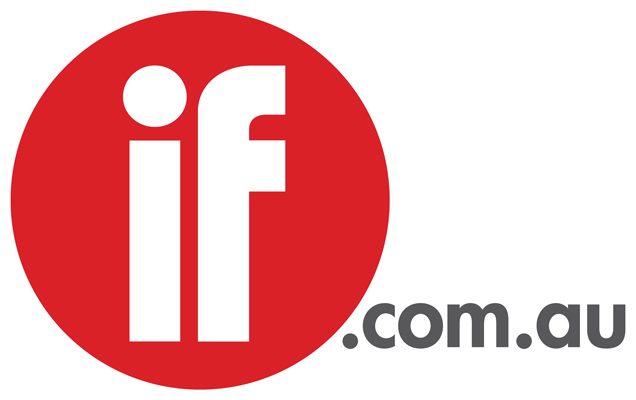 For example, last month Icon Films group marketing director Lisa Garner told INSIDEFILM that a “dedicated, fully-fledged website” was not part of its strategy for $10 million drama Disgrace, due to high costs as well as the fact that the film already had a profile on several exhibitor websites. The Balibo trailer was cut by Solid State, the Sydney based creative agency which has cut all Footprint Films’ releases for 2009. Click here to direct download the trailer to your computer, or view it in our Video Content section. Text BALIBO to 0429 883 688 to watch the trailer on your mobile.